Featuring music composed by Conor Keane – box player/composer and original compositions by Mary Bergin, Marie Walsh, Liz Kane & Yvonne Kane. 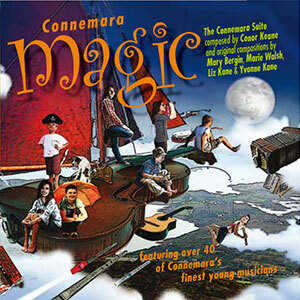 Performed by over 40 young musicians from the Connemara area. The CD was launched as part of the Clifden Traditional Music Festival in April 2015.